It´s all over, baby blue. Way out West deliveres year after year, it´s like an old shoe that fits better for every step we take. Thank you for the music! On the last day Phosphorescent (check the vid below – love this guy), Iris DeMent (country-gospel-school-church-dirt-boots, perfect tent stuff) Goat (what a smoking rocknroll show) swept us of our feet. The ending with Alicia Keys was as powerful as a holy mighty powerballad back in the days. R-E-S-P-E-C-T. 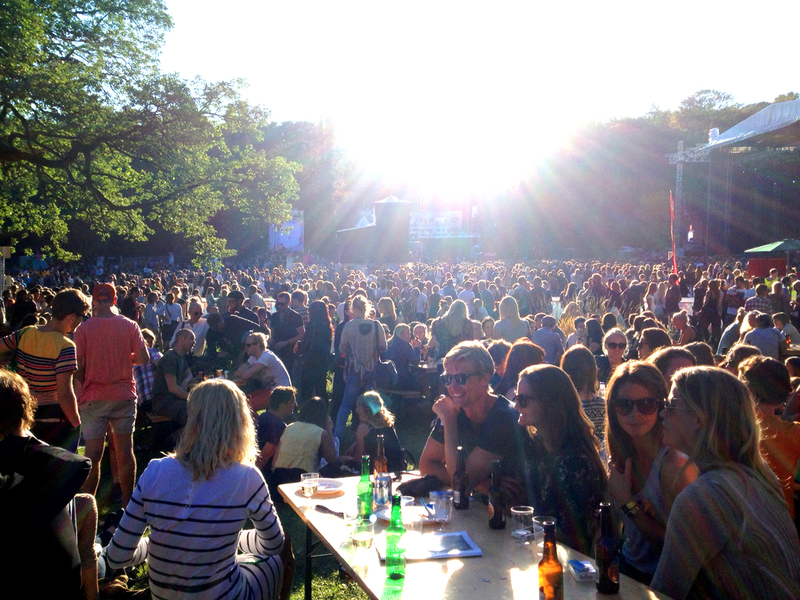 This entry was posted on måndag, augusti 12th, 2013 at 12:43and is filed under . You can follow any responses to this entry through the RSS 2.0 feed. You can leave a response, or trackback from your own site.